these unreleased tracks were from their recording sessions during the making of heaven. below, check them out! 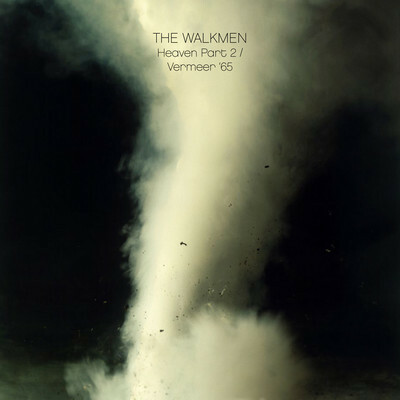 This entry was posted in new release and tagged 7", dance with your partner, limited edition, streaming, the walkmen, vermeer by magicarrows. Bookmark the permalink.